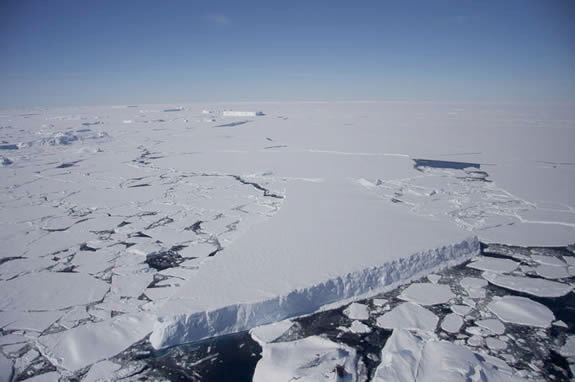 Processes that affect the growth and melt of sea ice are referred to as thermodynamics. Due to the dynamic nature of the ocean, sea ice does not simply grow and melt in a single place. Instead, sea ice is constantly moving and changing location.